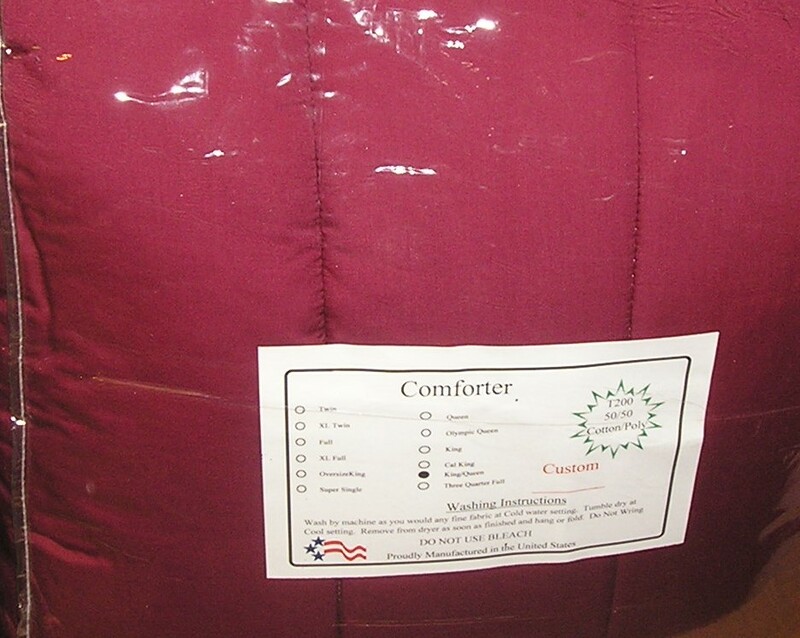 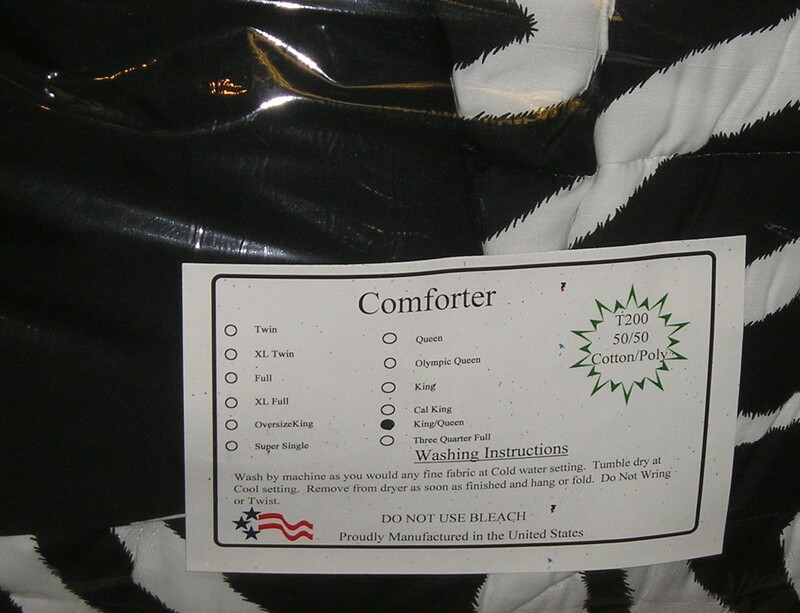 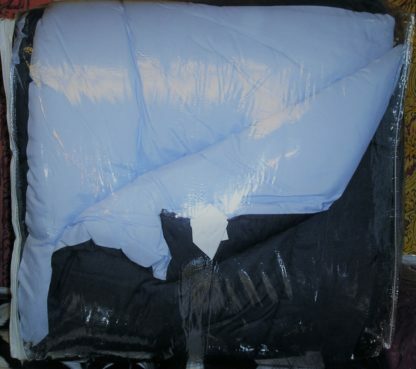 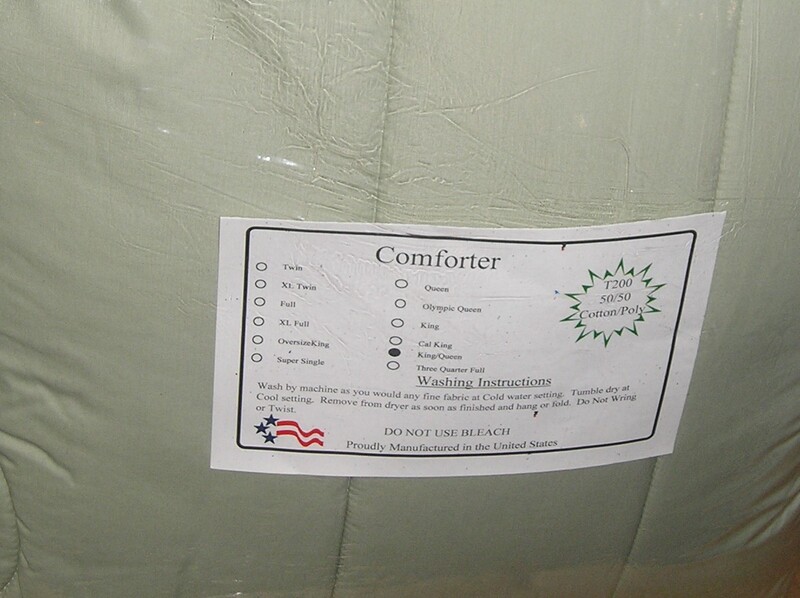 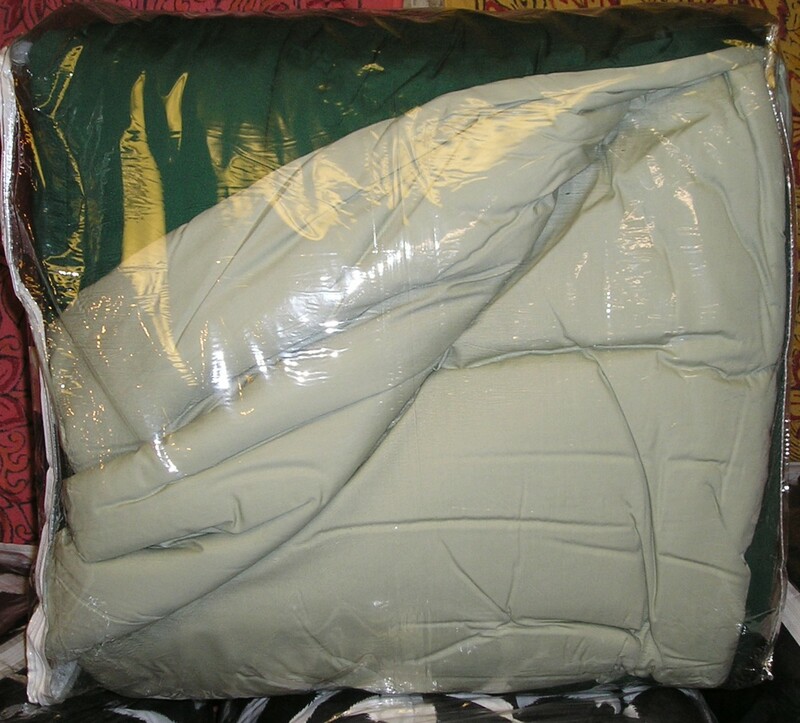 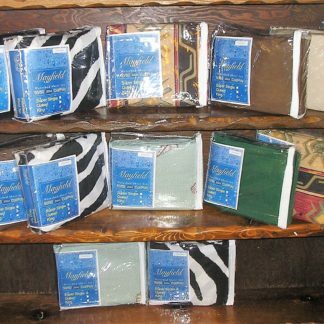 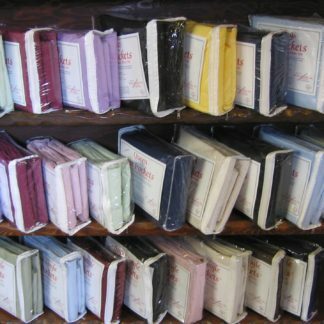 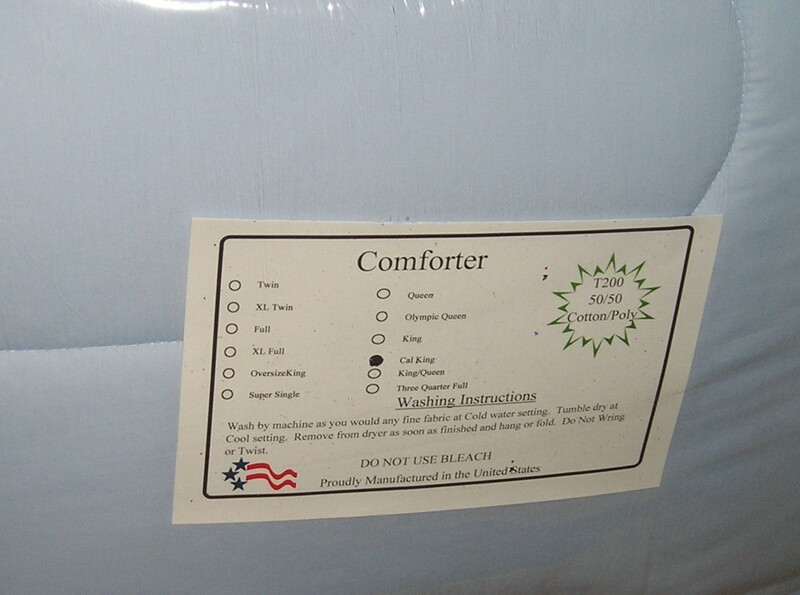 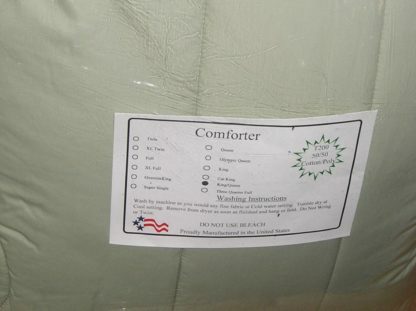 Mayfield is one of the oldest Waterbed Bedding Manufacturers in the US. 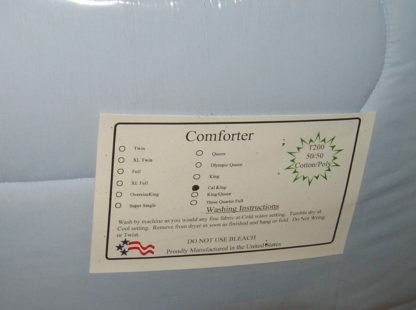 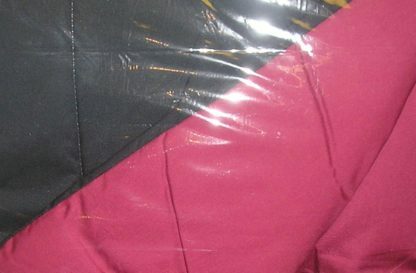 These comforters will fit a Hard Sided Waterbed. 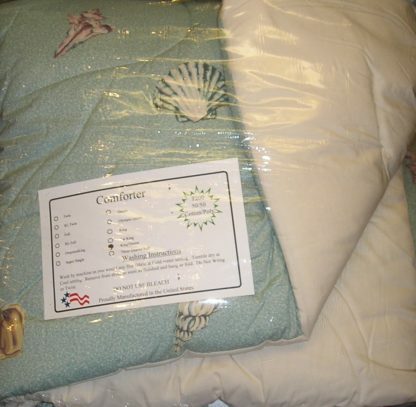 They are extra long so they will cover the pillows. 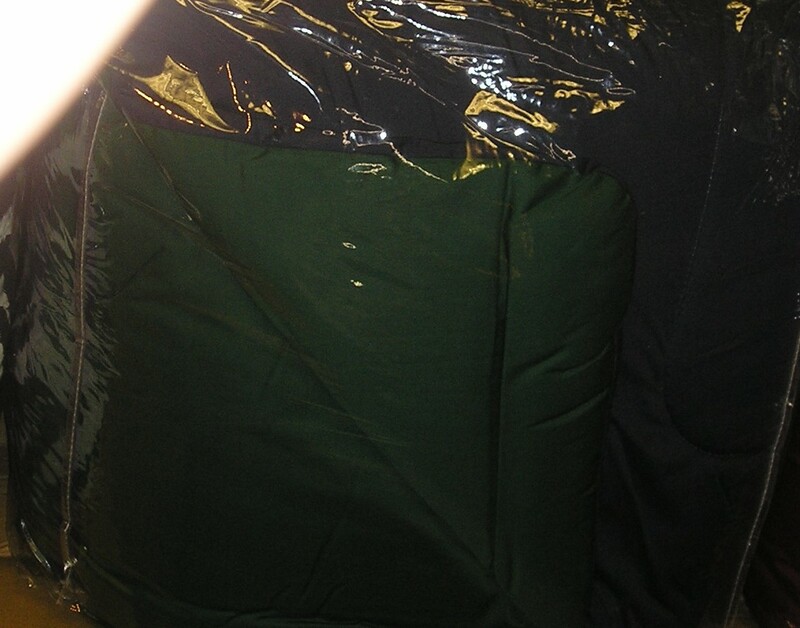 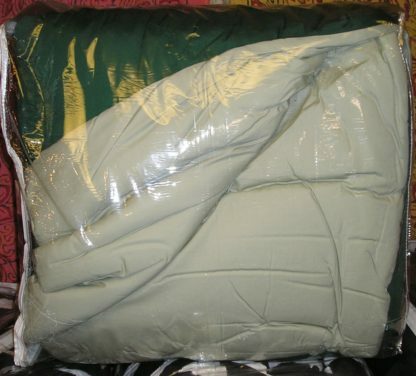 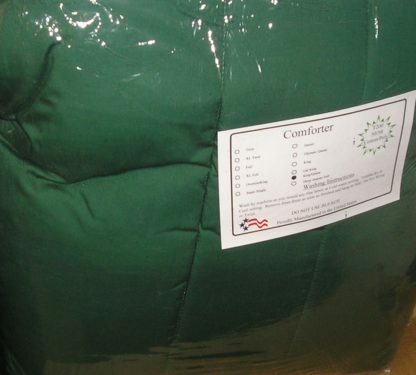 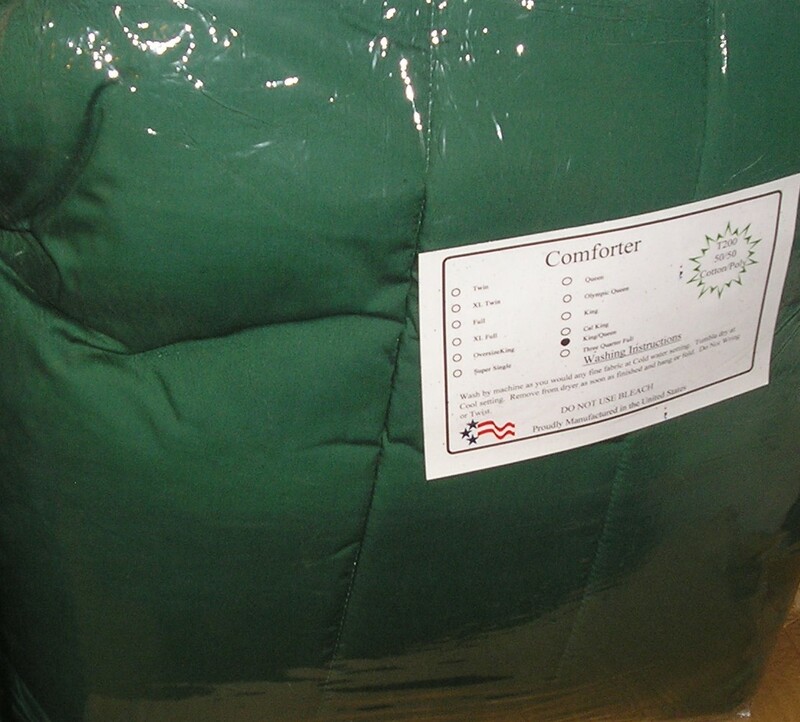 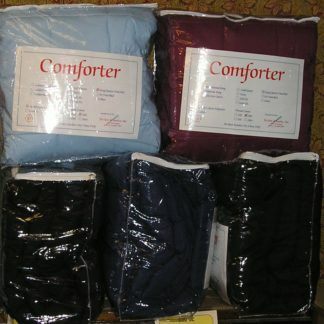 These are designed as a tuck in comforter style. 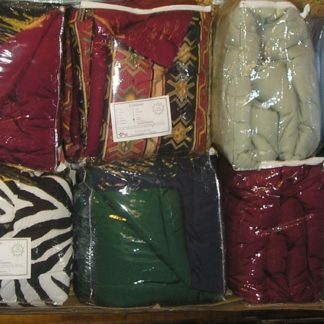 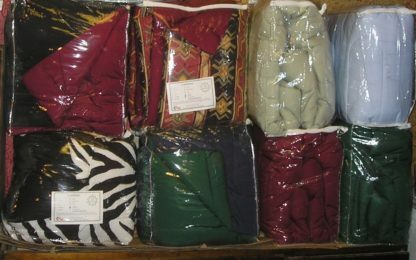 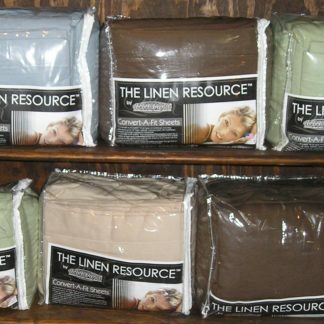 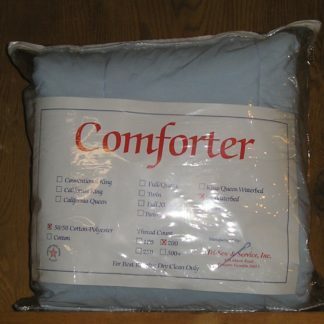 On a Queen Size you will have approximately 10-12 inches on each side to tuck in. 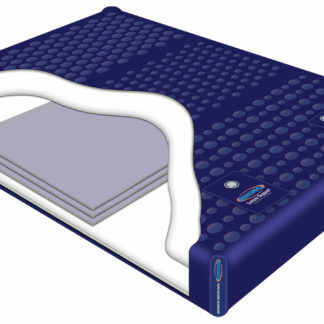 On a California King Size Waterbed it will be a 6-8 inch tuck in They measure approximately 92 inches wide by 102 inches long. They do match the Mayfield sheets also. 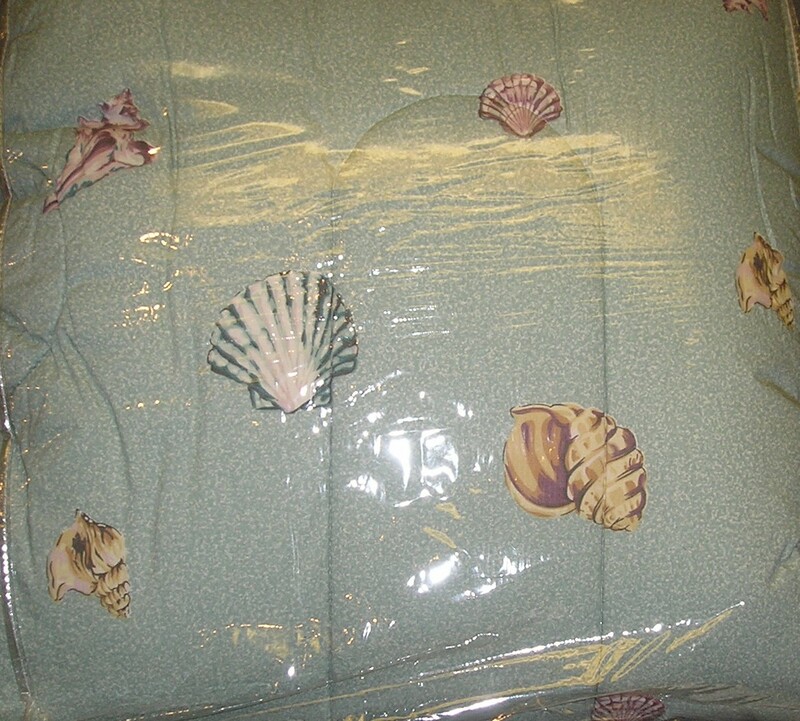 Several of them are 2 sided so you can reverse them and change the look in your room.